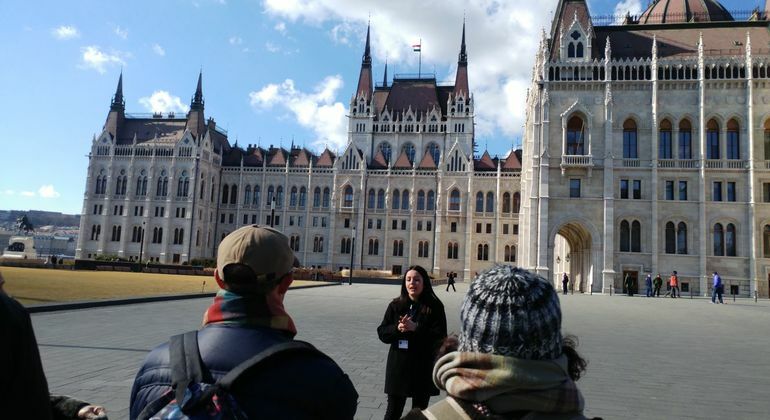 This tour is called Free Tour because our guides are very good at what they do, and you are free to pay what you like. There is no commitment, and you are free to leave at any time. 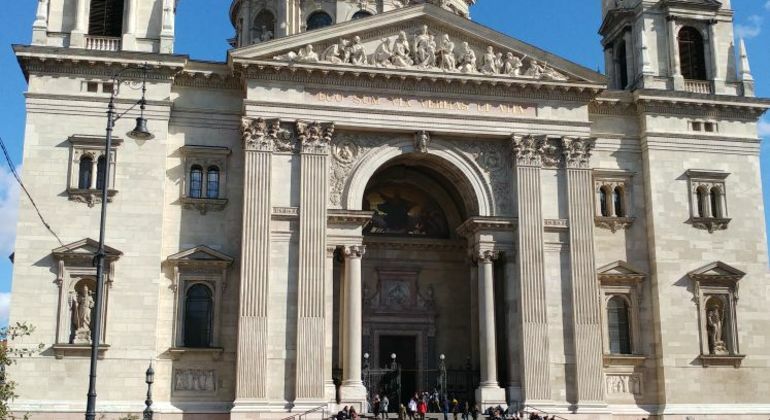 But most people do not leave, as they take you to the most interesting places and tell fascinating stories that capture the real flavor or Budapest. You will come out with a good sense of the history of this great city. The tour is fun, but our guides take your job seriously. Maybe the best three hours of your trip. 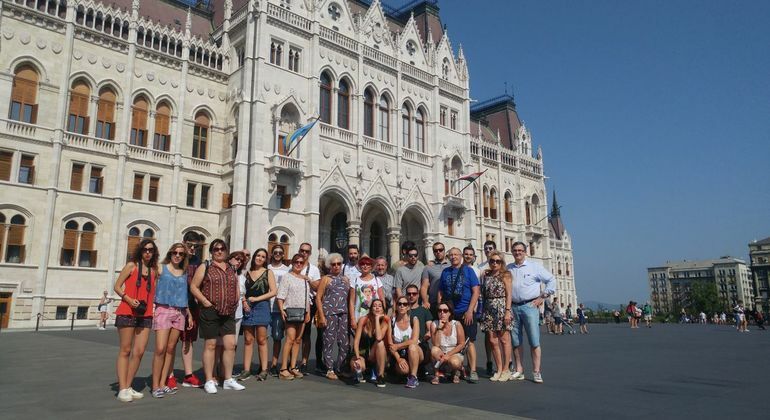 The guide was an excellent connoisseur of the whole culture of Hungary and created a very relaxed atmosphere with the whole group! He knew how to answer all questions very well and even pointed out cool restaurants! I recommend! La verdad que muy bien con Antonio. 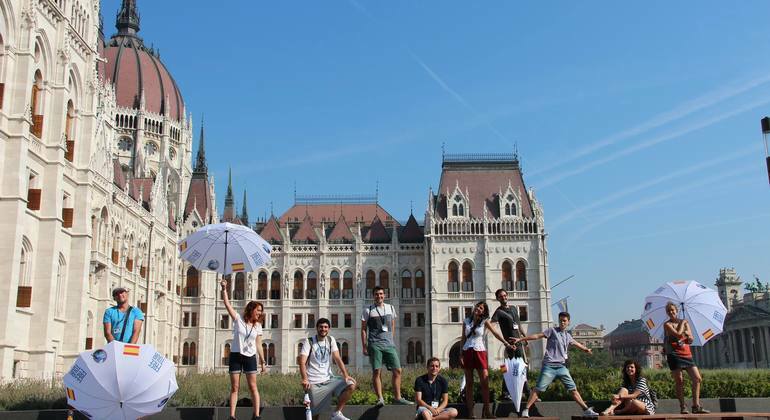 On the left side of the Parliament, in front of the subway and tram stations Kossuth Lajos ter. You can access the meeting point by metro 2 (red), by tram number 2, trolleybuses 70 and 78 or buses 15 and 115.